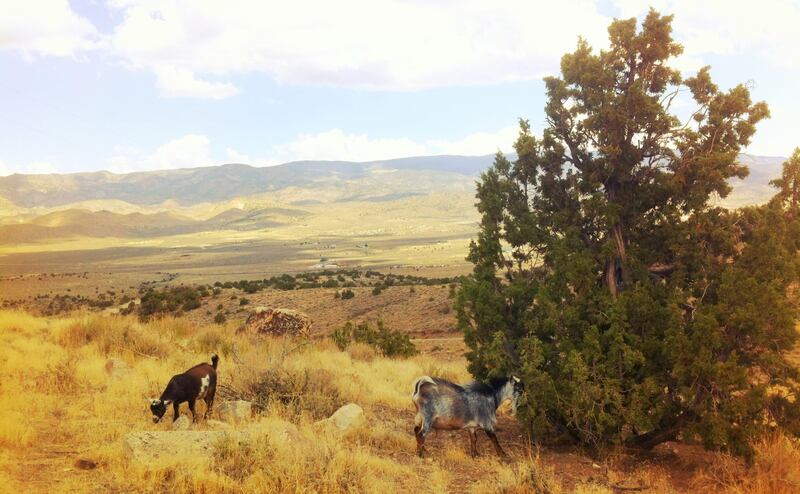 Nigerian Dwarf Goats in Reno, Nevada | Busy livin' the good life right here at the Flying Zebra Ranch! We are a frisky family of five, located on 40 rolling acres in lovely and scenic Palomino Valley! We are about 45 minutes north of Reno, NV. We moved from downtown Oakland, California in 2010 to start a new way of life for our family. Moving from city life to country life has been such a treat and has opened a new world to us. 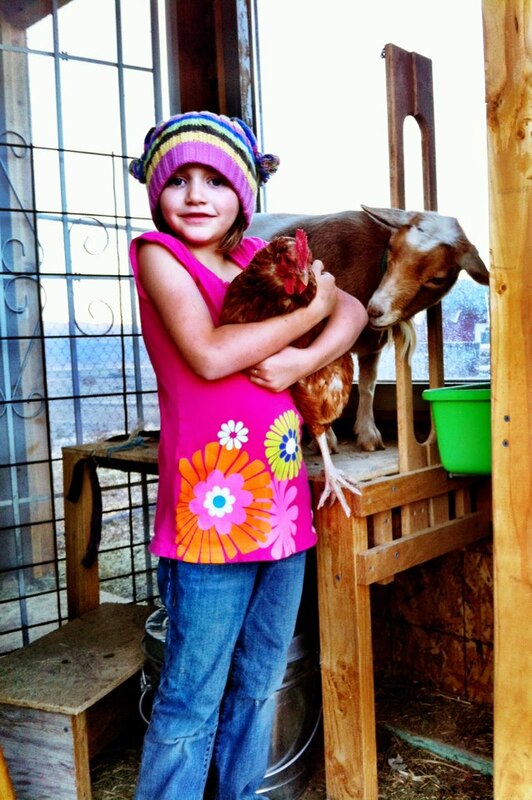 We are gettin’ our small hobby farm on- raising nigerian dwarf goats, keeping chickens and some bees…..maybe we’ll even get into vegetable and herb gardening one of these days. We keep our nigerian dwarf goats for the delicious raw milk they provide for our family, and for their quirky, gentle companionship. To get fresh goat milk, you first need some baby goats! 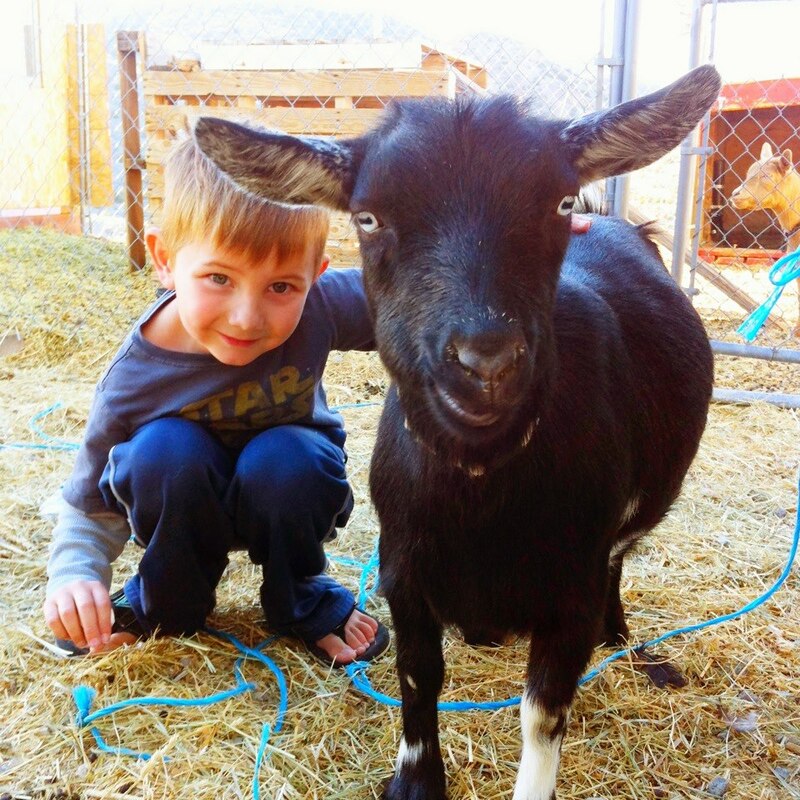 As much as we’d love to keep all of our baby goats, that’s unreasonable, no matter how cute and cuddly they may be. We don’t want to be those totally crazy goat people. Do take a look at our small herd photos and the goats we have available for sale. Let us know if you see something you like or if you have any questions.